Our career counselling services focus on the two areas which our clients request help with most: handling tough career issues and preparing for job interviews. Limited experience, incomplete education and/or having recently graduated. Assess your interview answers – not just what you say, but how you say it….your speech, your tone, your level of confidence and positivity. Give you honest feedback – direct and to the point. You’ll know when your interview answers are on-target and when they are not. Along the way, we’ll offer specific suggestions on how to improve. Work with you to develop powerful interview answers that clearly communicate your value-add for the job. 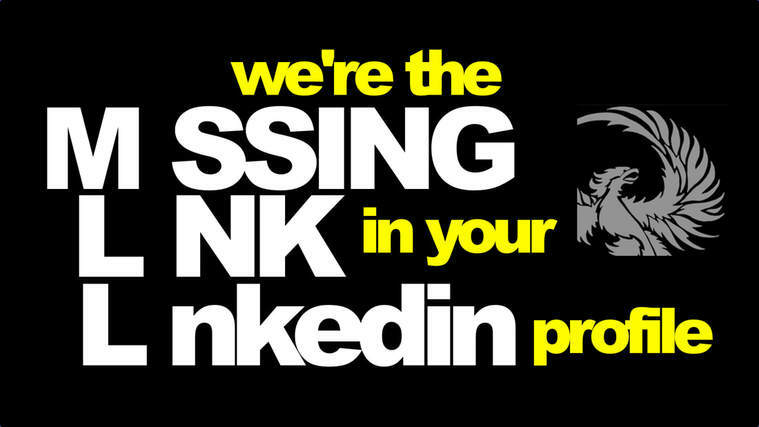 We also help ensure those answer are consistent with your personal brand promoted in your resume and LinkedIn profile. 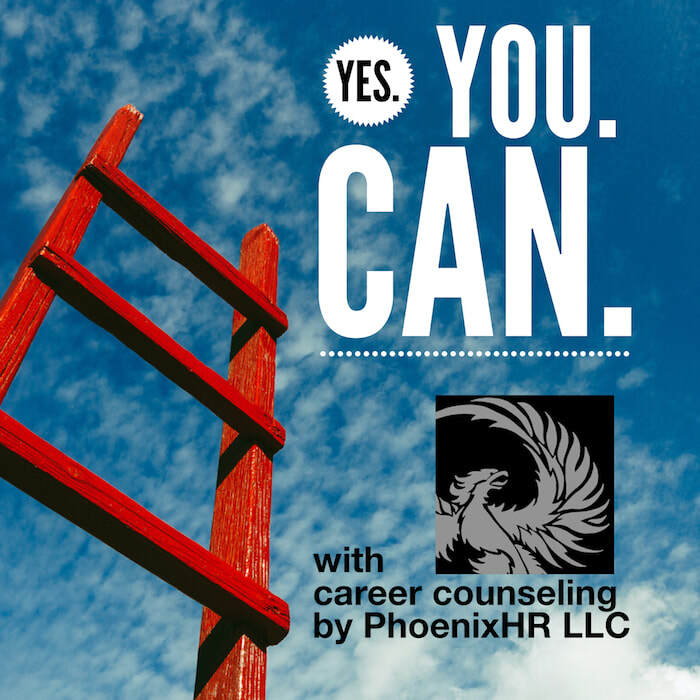 ​Why Career Coaching by PhoenixHR? We Listen. 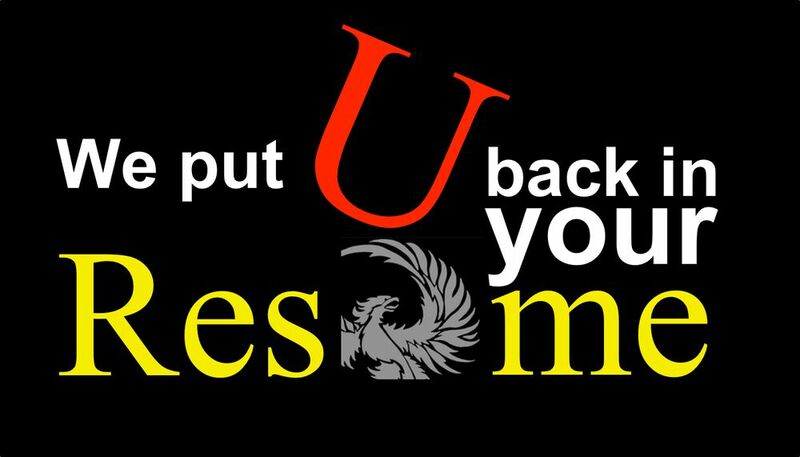 PhoenixHR understands that every client has a unique work background. We take the time to understand what's important to your career then think your challenges to give you customized, practical guidance. Insider Knowledge. PhoenixHR LLC has decades of experience in human resources. We've analyzed thousands of resumes and performed hundreds of in-depth job interviews to identify and select the best candidates for positions from entry-level through executive. We use this "insider knowledge" to provide career-coaching services that leverage your unique strengths and give you a competitive advantage. An Integrated Solution. Our unique blend of human resources, resume and LinkedIn writing experience is what makes our Career Coaching a powerful stand-alone product. When ordered as part of our 360 Solution that bundles career coaching with a customizable cover letter, resume and LinkedIn writing services, you get even greater value. Clients who opt for our 360 Solution not only get the strongest possible personal branding, but realize significant costs savings without sacrificing quality. The secret behind the deep discount for our 360 Solution? Efficiency...when a resume, LinkedIn Profile and Career Coaching are ordered together in our 360 Solution, the efficiencies that PhoenixHR realizes in its workflow are passed to you in reduced pricing. Questions About Our Career Counselling Solutions?